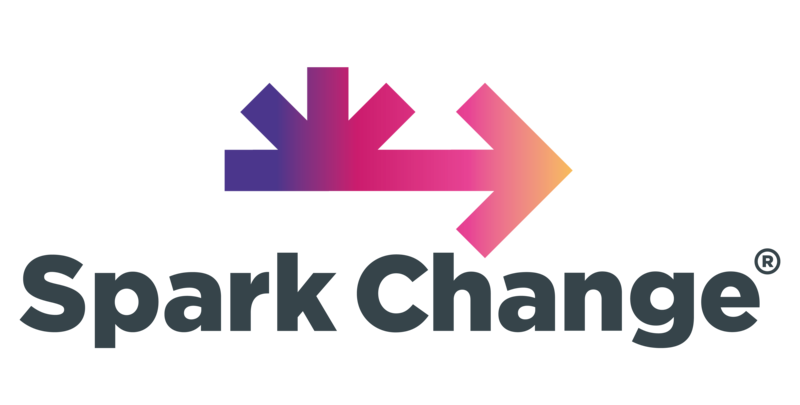 We have created the following free resources to help you on your Spark Change journey. Bookmark this page, we will be adding new events and resources regularly. This toolkit aims to support local communities across Ireland to awaken awareness, deepen understanding and activate participation in sustainable development with a view to living better by using less. Through the reach of The Wheel’s network across civil society organisations in Ireland, this toolkit has been informed by, and thereby hopes to inform, local communities on how they can become more sustainable. A funding handbook for community-led groups, produced by The Wheel in partnership with the Environmental Protection Authority (EPA). Published in 2016. A good governance resource for community and voluntary groups. Produced by The Wheel in partnership with the Environmental Protection Authority (EPA). Published in 2016. What does a sustainable community look like, what are we doing already and how can we become more sustainable?